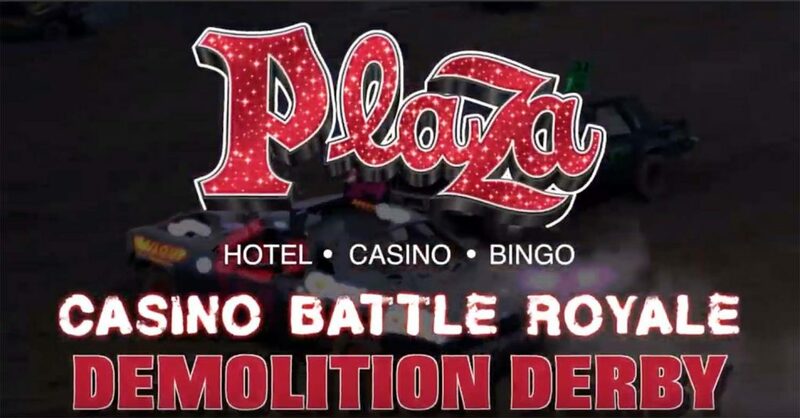 The Plaza Hotel & Casino is hosting a two-day Casino Battle Royale Demolition Derby on March 29th and 30th. The event will be family-friendly and take place at 3 p.m. both days. There will be two car classes, Mini Cars, which are 80s-90s front wheel drive foreign and domestic cars, and Stock Class, which are stock built old Detroit iron cars. 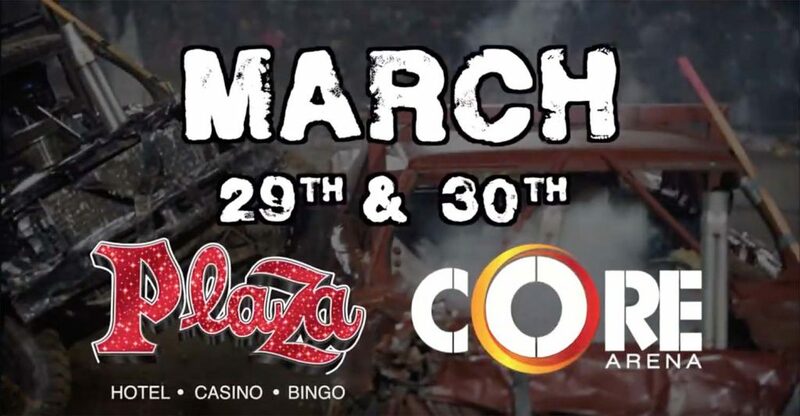 The Demolition Derby will be a fun event for anyone looking to see some action! After the derby event, there will be an after party where all ages are welcome. Tickets to the derby are $30 for a single day ticket and $50 for both days. There are also room and ticket packages to get the greatest discount. For those 21 and over who are looking to add some more fun to the weekend, there will be a blackjack tournament at 7 p.m. on March 28th. The buy-in will be $100, and the top prize will receive $4,000! 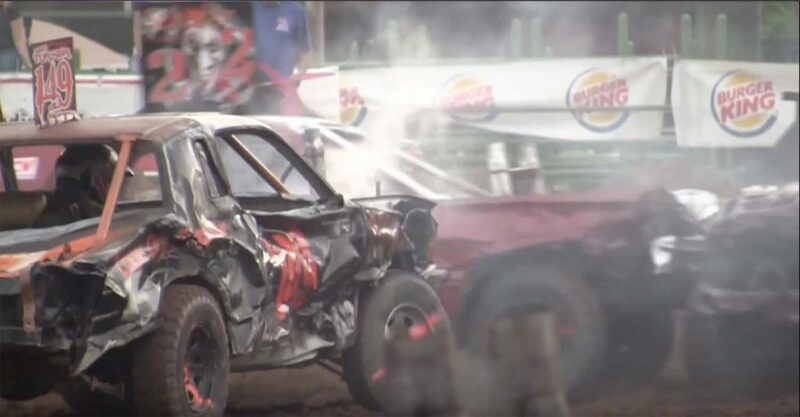 A demolition derby is a competition with cars where cars are driven into each other until only one is left standing. The competition typically uses older cars and there are usually five or more drivers. Demolition derbies originated in the United States but have spread to other Western countries as well. The competition typically takes place on a dirt track that can be very muddy. The mud slows down the cars and makes it more difficult for them to ram into one another. 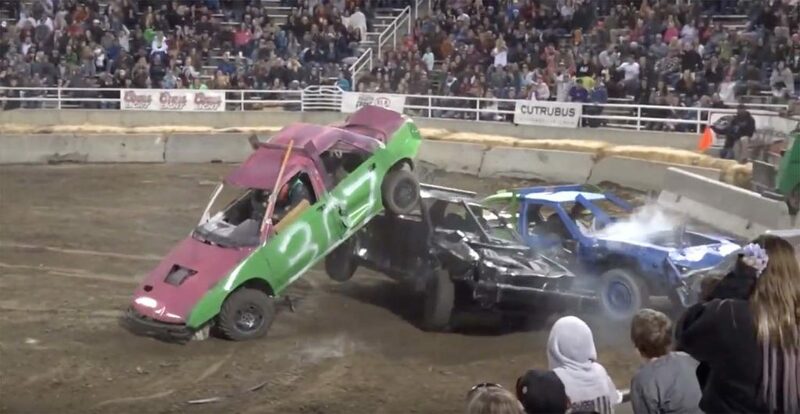 Demolition derbies started gaining popularity in the 1950s and became a standard event at fairs and festivals. In the 1970s, the sport’s popularity was at an all-time high and events were commonly held in large arenas and broadcast on television. In today’s time, the derby has its subculture and tends to be popular in certain areas. A demolition derby event can still draw in a huge crowd ready to see some action.